Square Enix has announced the release of an upcoming 3D CG animated movie based on their legendary RPG franchise, Dragon Quest. The film, titled Dragon Quest: Your Story will hit theatres in Japan this August. 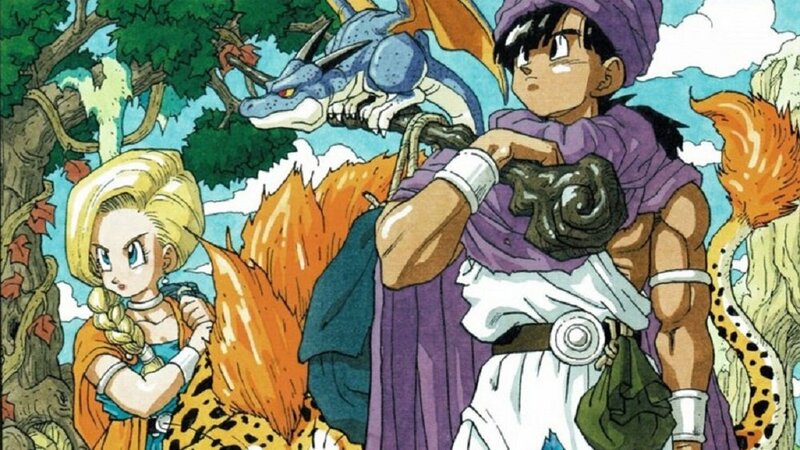 Not a lot of details were forthcoming about the movie's plot, but it appears to be based on the 1992 SNES release Dragon Quest V: Hand of the Heavenly Bride. This entry (later remade for PS2 and Nintendo DS) follows its hero across the span of thirty years of his life, starting with him adventuring alongside his father, through to the search for his long-lost mother and his eventual marriage and fatherhood years, still fraught with monsters and peril. Of course, there's no saying that Your Story will follow this plot to letter, but it will be interesting to see how this decades-old adventure is adapted for the big screen. There is currently no word on a western release, though we can probably expect fan translations, at the very least. Dragon Quest: Your Story releases in Japan on August 2.